With playoff and fantasy football implications on the line, all signs to point to Shady McCoy being good to go on Sunday for the Buffalo Bills. 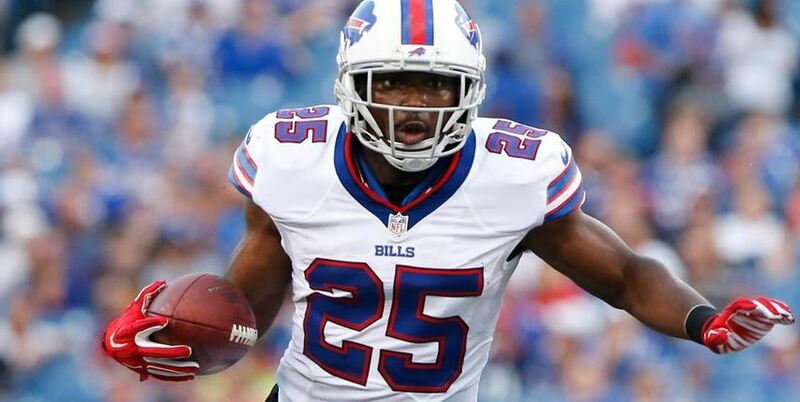 LeSean McCoy will be “ready to roll” in week one, according to head coach Rex Ryan, who if he has it his way will feed his running back 100 times. All signs point to McCoy not having any lingering hamstring issues as well.